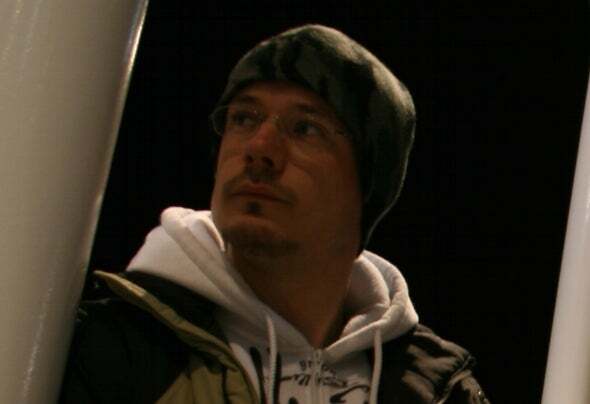 Markus Wilkinson started producing electronic music in 1999. Starting mainly with Trance, which is still his main focus, Markus branched out to Breaks, Hip Hop, Dance/House, Chill, Ballads etc etc. Markus simply loves music! He's from a musical family and grew up immersed in all genres.At the age of 8 he studied piano for a few years but it wasn't until his time at college that he was introduced to the magical sound of Trance, digital music and its pioneers. Markus then studied music software programs, turntablism and production whilst enrolled in Contemporary Music at the Canberra Institute of Technology (specialising in Composition & Engineering). Markus DJ'd in most clubs around the ACT and had a hand in gigs across Canberra with many successful DJ's.Markus isn't limited to just playing with digital equipment though. He still plays piano and keyboard but has trained in drums and percussion, bass and vocal work.Markus has now enjoyed a successful collaboration with Daniel Kandi on Always Alive Recordings so keep an ear out for him in the future. Mhyst, Markus Wilkinson, Another World, Michael L.